Mangoes are in !….. They are just not juicy and yummy, but can can help to decrease the risk of obesity, diabetes, heart disease and overall mortality, and can promote healthy complexion and hair, and increase energy. It is the national fruit of India and the Philippines, and the national tree of Bangladesh. 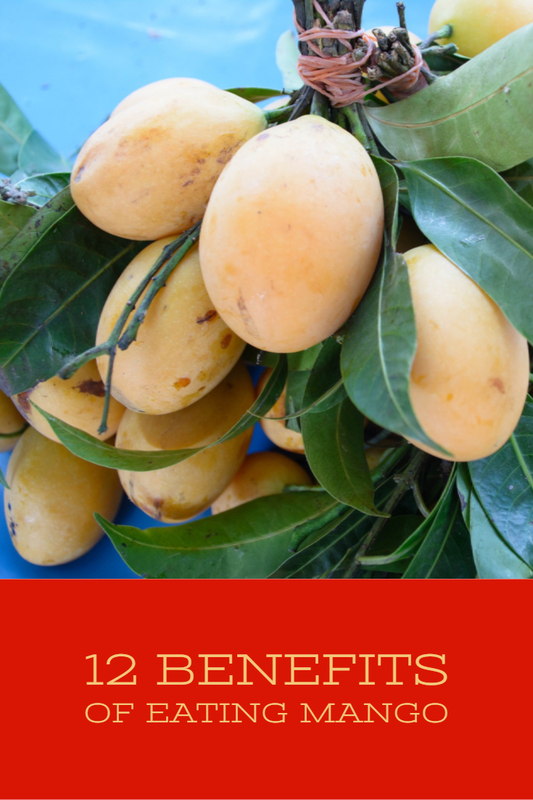 Feed your kids mangoes. They can boost memory and concentration power as they are rich in glutamine acid, an important amino acid for concentration and memory. Consume mangoes in moderation because they contain fructose…..in excess it can harm your body. Do not eat raw mango without draining its sap as it can cause cause gastro- intestinal, throat, and mouth irritation. Also some dealers use calcium carbide to ripen mangoes, which can cause serious health problems. Opt for organic ones or If you have inorganic mangos, wash them properly or soak it overnight in water. 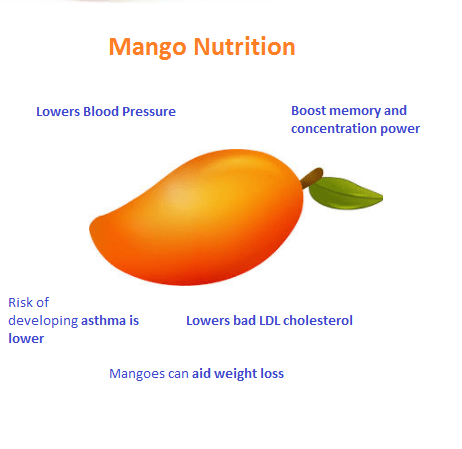 Avoid mangoes if you are on Warfarin Therapy.